Tara Photography delivers expertise, experience, and excellence in North Myrtle Beach, South Carolina. Photographer Tara Gurry specializes in weddings, family beach portraits, engagement, senior, and commercial photography. 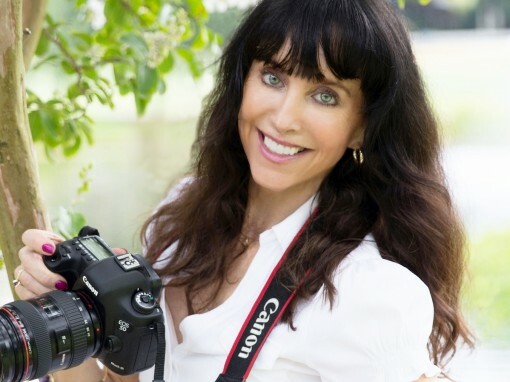 Tara has been a professional photographer for over two decades, and she is known for capturing stunning imagery, having fun creative sessions, and providing first class customer service. As your wedding photographer I infuse your style and story into my imagery. I’ll joyously yet unobtrusively document all the gorgeous, organic moments and details while you enjoy your wedding. I’ll be capturing your wedding as it unfolds utilizing photojournalism with my artistic vision, ambient and enhanced lighting techniques, and creative flair. At times, I’ll guide you into natural poses, as I create stunning compositions. The final result will be breathtaking photography that’ll become your personalized artwork that’ll be proudly displayed throughout your home for years to come. I know how important family portraits are, as life is ever changing, and you want to preserve your wonderful memories for generations to come. Family Beach Portraits are one of my favorite photography sessions. During your family beach session, you can relax, I’ll be handling everything in a fun playful way, yet I’ll keep everyone on board so that I’m able to create those gorgeous family portraits you want, covering both traditional and candid photographs. You’ll have wall art for your home showcasing your family and the wonderful times you had while visiting beautiful North Myrtle Beach. Emotional storytelling is the best way to describe my engagement and proposal photography style. I beautifully capture couples in the present moment while they enjoy the love, sentiments, and tender moments together. I love doing engagement portrait sessions, and surprise proposals are always amazing! When you look back on this special time years later, your photographs will let you relive the emotion, significance, and joy you both shared. I let each couples personality shine, while I work with ambient natural light to capture that romantic and dreamy feel, and I’ll deliver stylish and unique images that you’ll love for a lifetime.